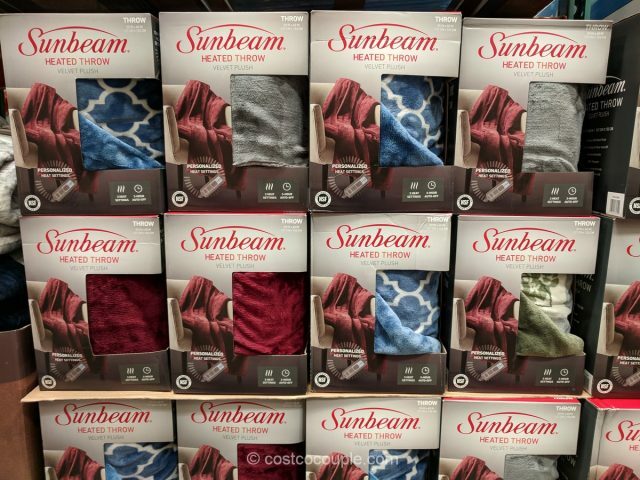 The Sunbeam Heated Throw can provide extra warmth for those extra chilly nights. 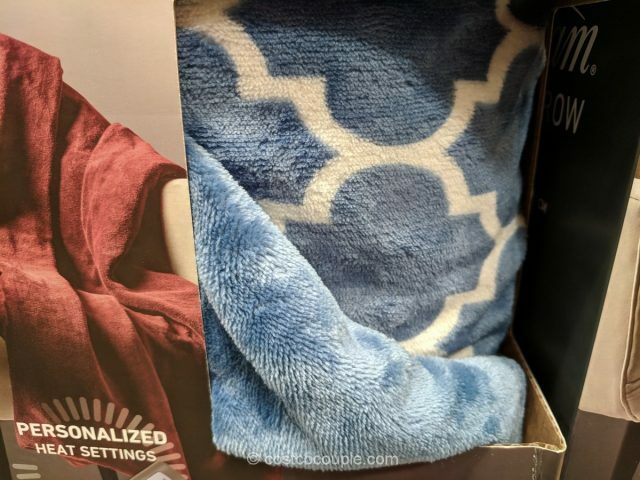 This soft, velvet plush throw has 3 heat settings and an automatic 3-hour shut-off. 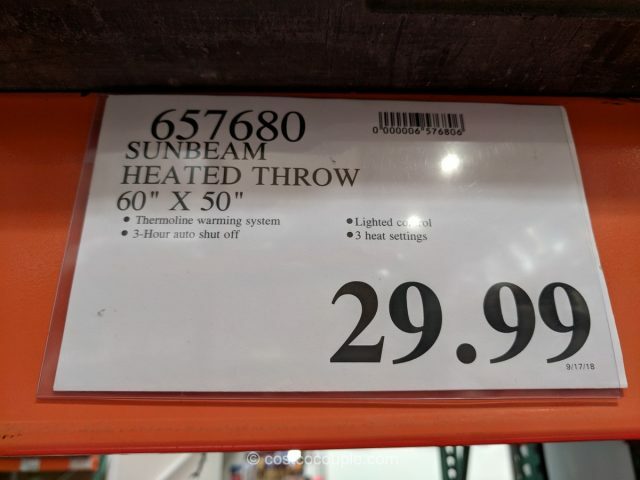 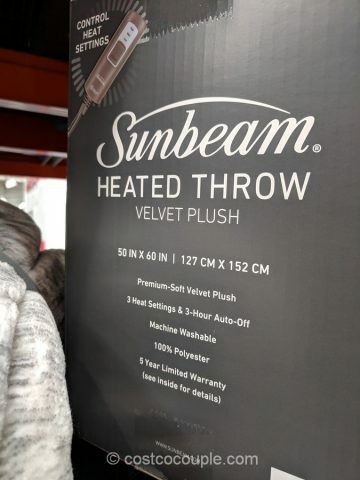 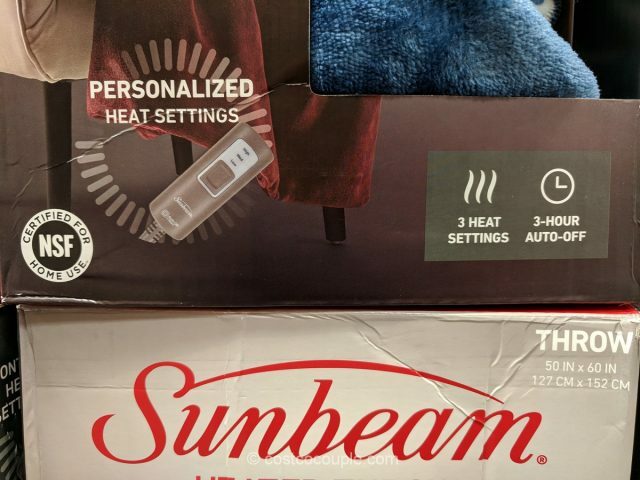 The Sunbeam Heated Throw is priced at $29.99.